September 2016 marked the five-year anniversary of the release of my first novel, My Memories of a Future Life – and a nice reason for a change of look. This new cover is more in keeping with the style I found for Lifeform Three. 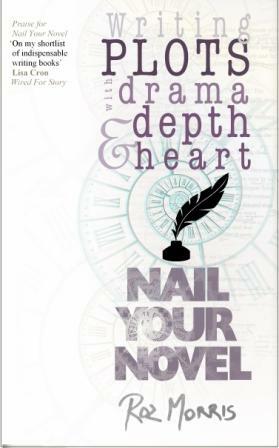 I also revamped the covers of my Nail Your Novel series for writers. In May 2016 I released my first online course. 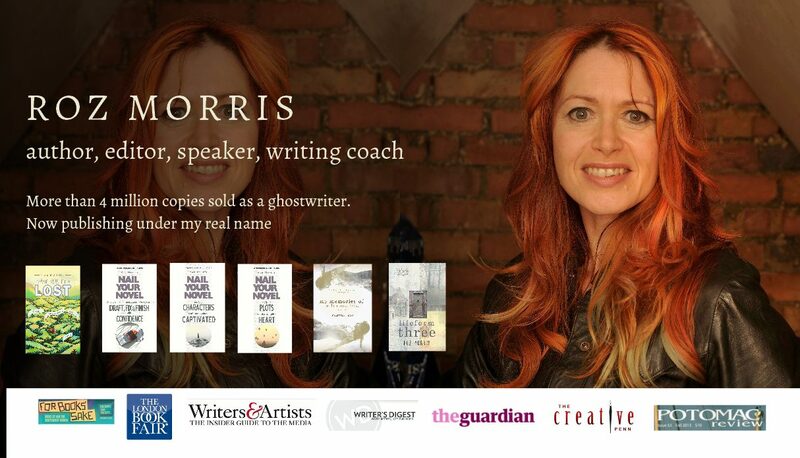 How do you become a ghost-writer? How do you find projects and make a living writing books for others? These are questions I’m asked constantly – and so I put together this in-depth course to do the talking. Hosted at Jane Friedman. 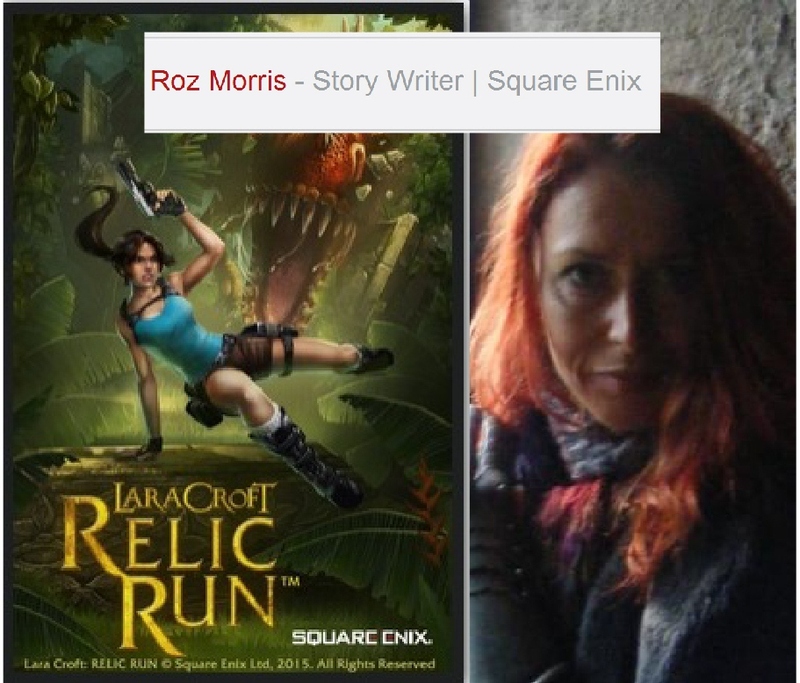 Early 201 5 brought a new and unusual challenge: writing the story for the Square Enix Lara Croft game Relic Run. It released in April 2015. I totally embraced my inner hooligan. 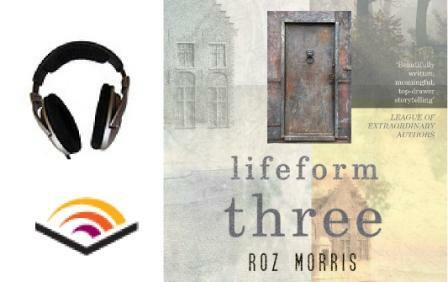 In December 2013 I published the print and ebook editions of Lifeform Three. More here. 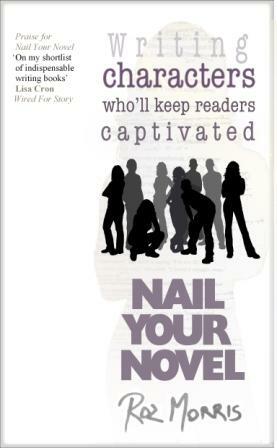 In May 2013 I released the second book in my Nail Your Novel series – Writing Characters Who’ll Keep Readers Captivated (previously titled Nail Your Novel: Bring Characters to Life). Whether you write a story-based genre or literary fiction, people are the heart of any novel. Using tutorials, games and exercises, this book will show you how to create characters who will bewitch readers – and make you want to tell stories. You can buy it in all ebook formats and print – step this way. For the sake of completeness, here’s the rest of the catalogue. 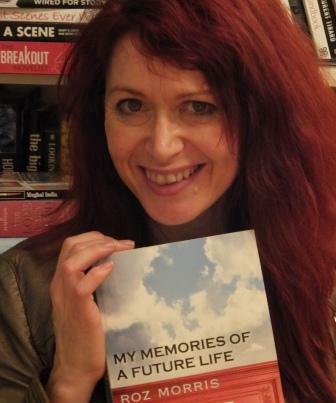 In August 2011 I released my first novel under my own name, My Memories of a Future Life. If your life was somebody’s past, what echoes would you leave in their soul? Could they be the answers you need now? More about it here, including where to buy. 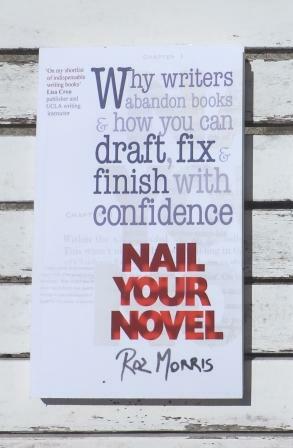 My very first book as me was Nail Your Novel: Why Writers Abandon Books & How You Can Draft, Fix & Finish With Confidence, released in 2009. It’s now recommended by creative writing tutors and award-winning novelists. More about it here.